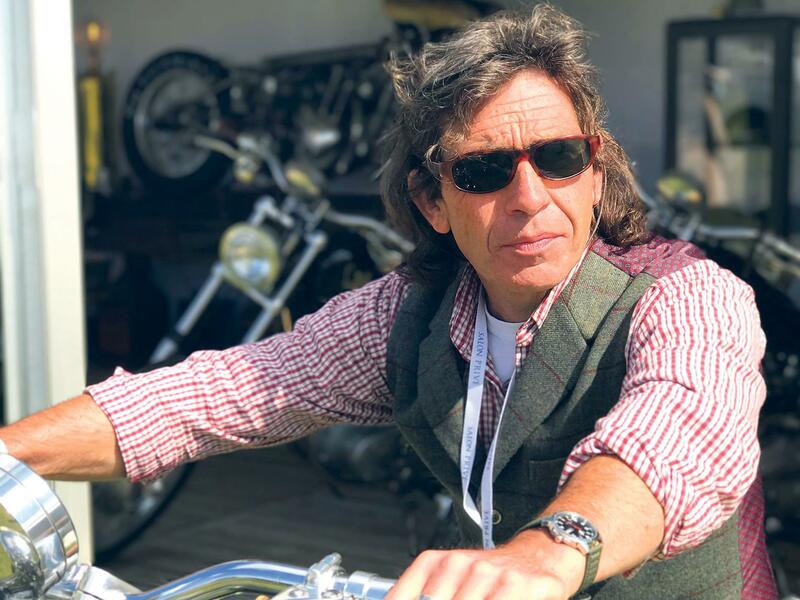 Best known for his work alongside Henry Cole on The Motorbike Show, bespoke motorcycle builder Guy Willison has set up a company of his own called 5Four Motorcycles. Named after his call sign while he worked as a despatch rider, 5Four will be producing runs of limited-edition motorcycles with major manufacturers. After years working in despatch, as a mechanic and as a tuner, Willison teamed up with lifelong friend Henry Cole to create Gladstone Motorcycles including hand-building a run of nine Gladstone No.1s in a shed. Working with Sam Lovegrove, Willison also designed and built the Gladstone Red Beard, which holds a British land speed record for a classic 350cc. Last year saw them work on a new Gladstone, the built-to-order No1 SE, and a collaboration with Cole and Norton, when he put his own twist on the current Commando, creating the Commando 961 Street. "This was the realisation of a dream I had since the age of 11 – to see one of my designs in production," Willison told MCN. "That dream continues with 5Four Motorcycles. Our mantra at 5Four is: 'If it doesn’t look great and make the motorcycle go faster – it isn’t going on the machine'."